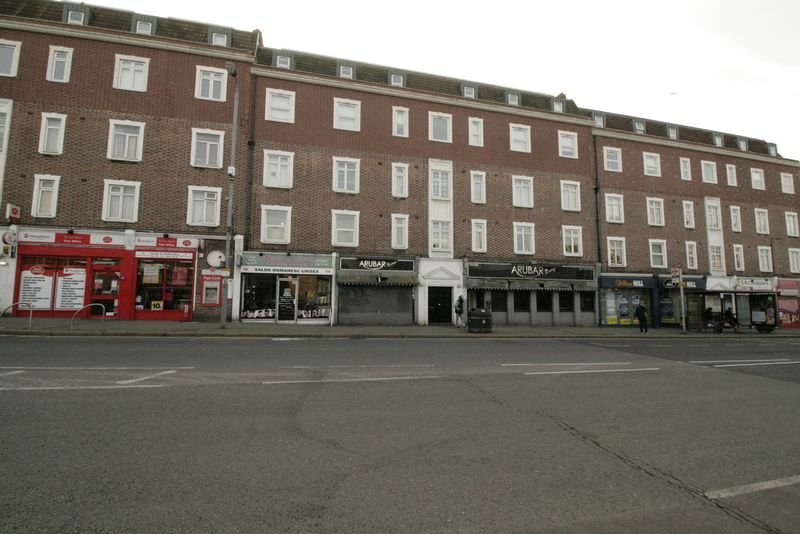 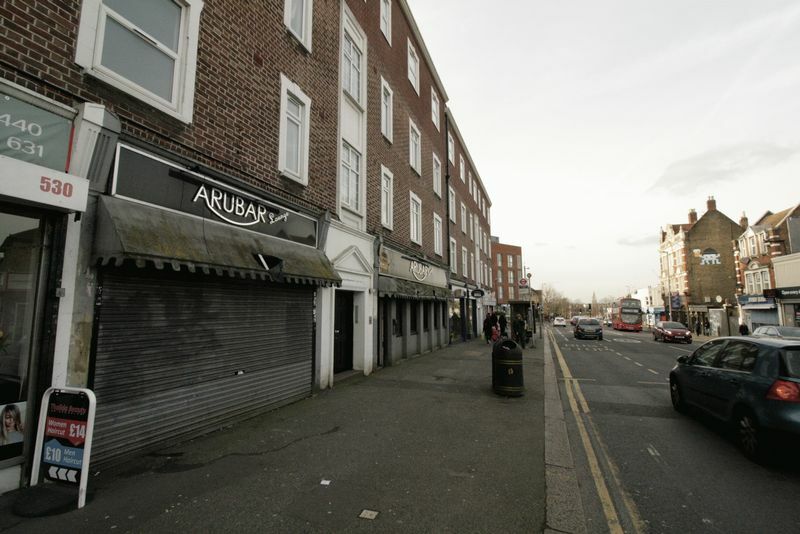 OneClickCommercial are proud to present a rare opportunity to secure an A3/A4 premises close to Walthamstow Town Centre. 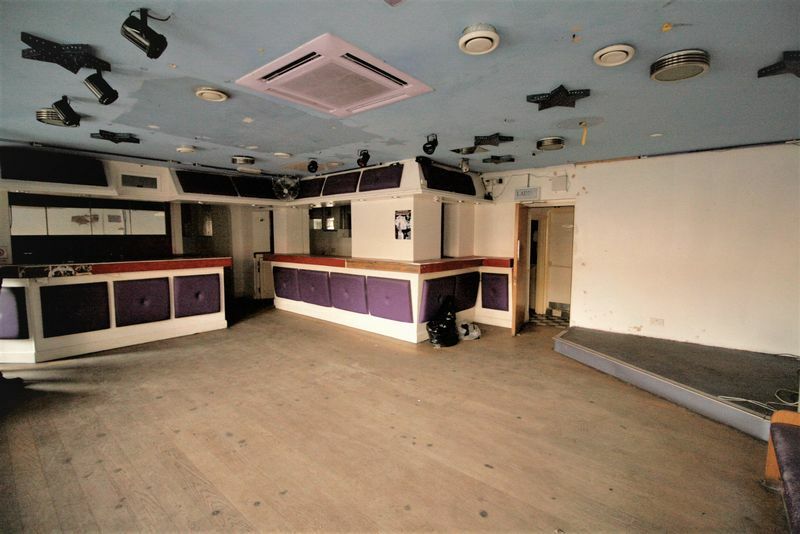 Previously used as a Restaurant / Bar, the current licence has lapsed, so we advice all interested parties to make enquiries with the local authority. 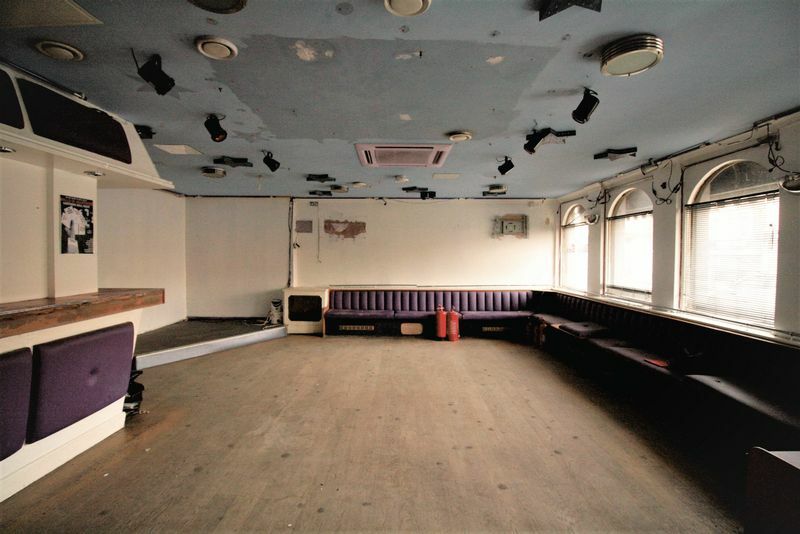 The premises will need to undergo a full refurbishment, there is access to male and female W/C’s, a small kitchen and a rare garden. 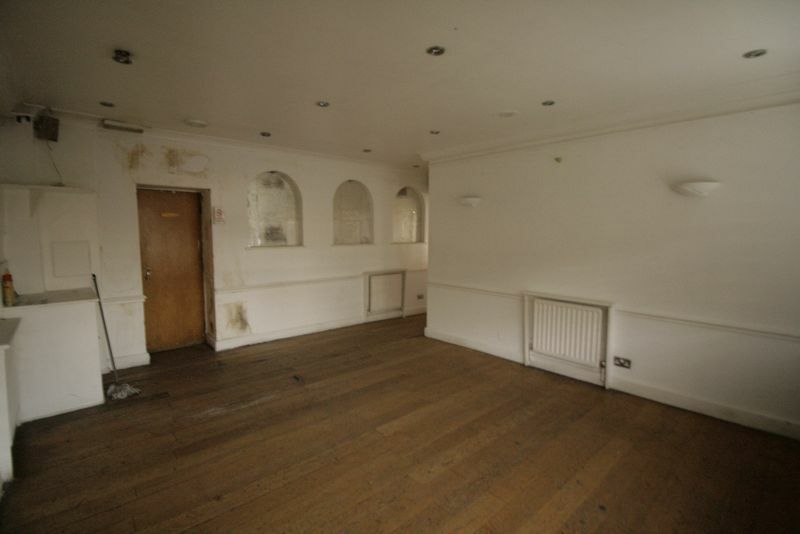 We recommend any ingoing tenant to make their own enquiries.